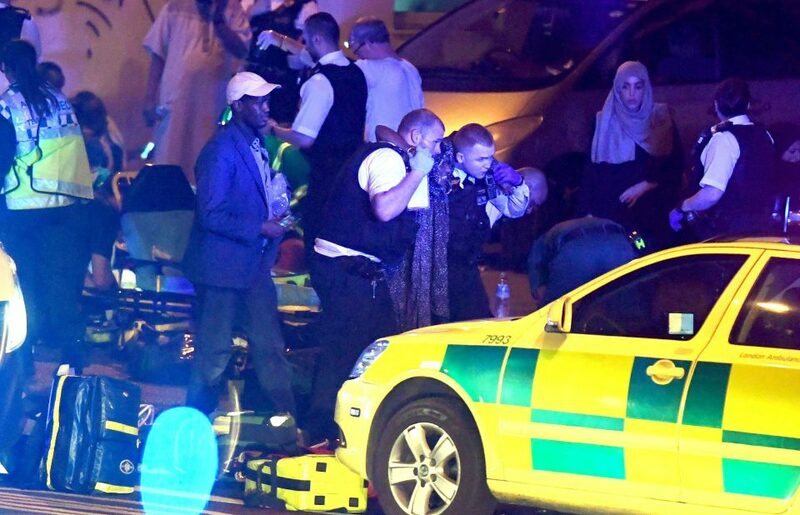 One person has been confirmed dead around Finsbury Park mosque after the driver of a vehicle ploughed into pedestrians at a time Muslims were leaving the mosque after Ramadan prayers. TIME reports that 10 others were injured and police are investigating the incident as a terrorist attack. 8 of the injured were hospitalised while 2 others with minor injuries were treated at the scene. According to Police, the 48-year old man who drove the vehicle has been arrested and taken to a hospital as a precaution. The suspect was detained by the crowd until police came. The crash occurred shortly after midnight.